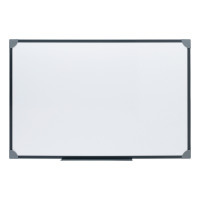 5 Star Office Magnetic Drywipe Boards are a practical and economic option for your magnetic board requirements. 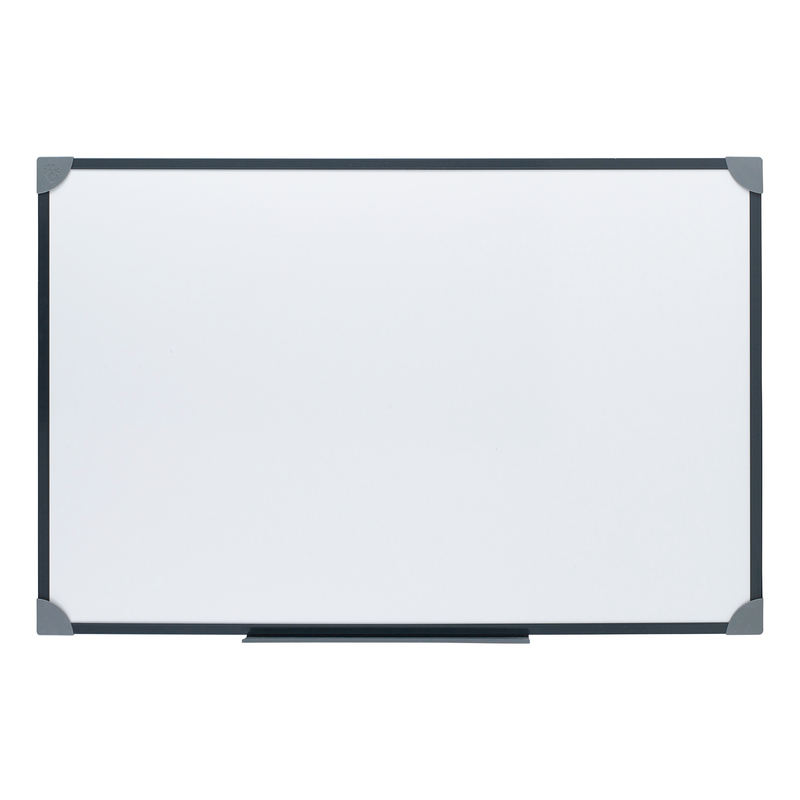 Coming in a range of sizes from 900x600mm up to 1800x1200mm, they come with a graphite-grey plastic trim and a detachable pen tray included. The boards can easily be attached to the wall with the wall fixing kit included with the board.